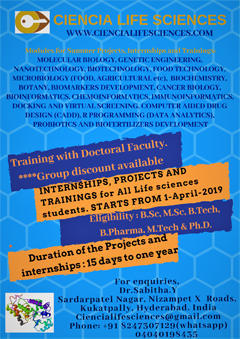 Recruitment of Junior Research Fellow/Project Fellow in the DST-SERB, India Funded Research Project at the Department of Biochemistry and Molecular Biology, Pondicherry University. Application on plain paper is invited from eligible candidates with detailed biodata, E-mail ID, mobile number, supported by duly attested copies of certificates and a self-addressed Rs. 5/ stamped envelope may be forwarded to the following address for a temporary research position in DST-SERB, India supported research project. 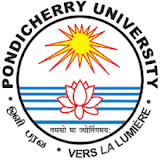 Short listed applicants will be invited for interview at Pondicherry University. No TA/DA is admissible for attending the interview. 1. Title of the project : Yeast model to study the role of Astaxanthin in protecting oxidative DNA damage to alleviate age associated diseases in human. 2. 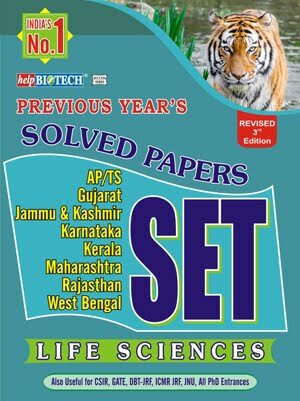 Principal Investigator : Dr. Madhu Dyavaiah, Assistant Professor Department of Biochemistry and Molecular Biology, Pondicherry University. 3. Duration of the project : 3 Years. 4. Position available : One [Junior Research Fellow (JRF) / Project Fellow. 5. Fellowship amount : As per DST-SERB norms. 6. 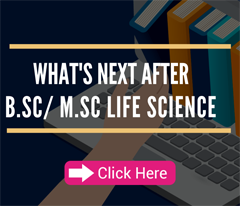 Qualifications : M.Sc. 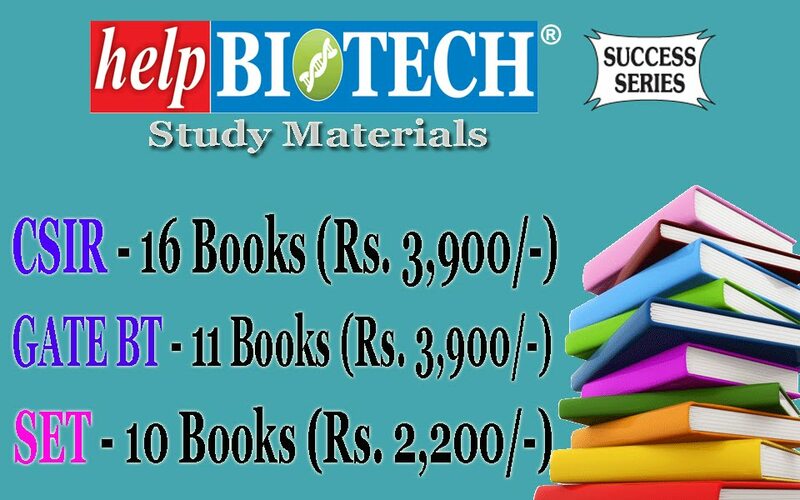 in Biochemistry/Biotechnology/Microbiology/any other branch of Life Sciences with a minimum of 55% Marks. 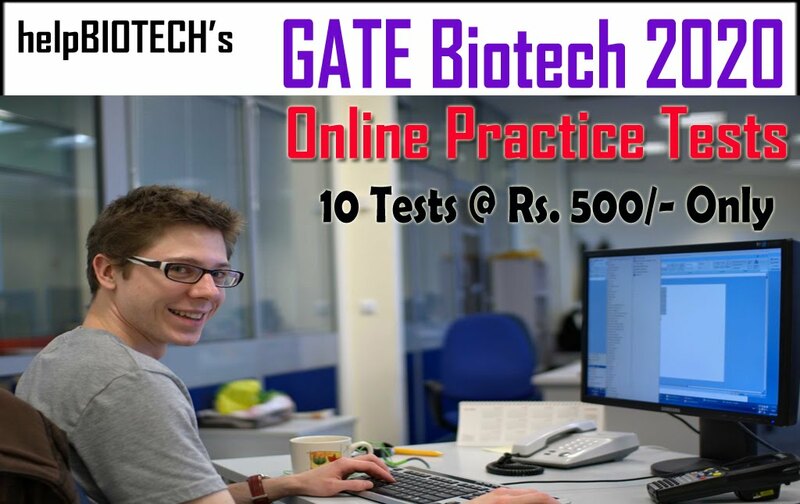 b) Research experience in Microbiology and molecular Biology techniques. 7. Last Date for application : Friday, September 28, 2018.